Publicis’ announcement that it’s pulling out of Cannes and other events is an opportunity for the industry to take stock. I am now back stateside after an interesting, educational and, yes, entertaining week in Cannes. Without a doubt, Publicis’ announcement that it was completely pulling out of Cannes among other events was the dominant story. It was hard to go 20 minutes without being asked for a reaction. While my view is that banning awards and Cannes attendance is a dramatic over-correction, there is a nugget of wisdom here, and the Publicis announcement is an opportunity for the industry to take stock in where we are and where we need to go. Throwing lavish parties, sending hundreds of people to the South of France and allowing the pursuit of awards to become an end game, rather than a means of producing brilliant work that moves the needle on business outcomes, are all too prevalent these days. “Ad tech yacht row” may be the surest signal that Cannes has grown too far beyond its original purpose. No less than five people told me that companies with boats at Cannes are more likely to be sold in the following year. Correlation does not equal causation. We as an industry must remember that great creativity in this business has always been in the service of helping marketers drive profitable sales growth. Right now, the businesses of most top advertisers are not growing due to a variety of factors—the rise of upstart challenger brands, digital disruptors like Amazon, decline of effectiveness of many traditional brand building vehicles, et al. According to the Association of National Advertisers, the trade association for large marketers, sales growth for the past three years is less than 2 percent. The marketing services industry (agencies, ad tech companies and data specialists) can only continue to thrive if marketers are able to grow their businesses. These headwinds mean that creativity (and those that harness it) is a more powerful tool than ever before—creativity that produces award-worthy work, creativity that leads us to uncover new audiences or white space, creativity that helps us solve a data problem that’s never surfaced before, and creativity in how we collaborate with partners to build new media experiences and tools. We need to be simpler, better and less expensive all at the same time. In order to do this, we need to look in the mirror and practice “essentialism”—focusing primarily on things that are actively and even tangentially contributing to growing our clients’ businesses. But how does an industry known historically for excess and schmoozing practice something as minimalistic as “essentialism” at a week-long soiree like Cannes? In the end, it boils down to the very nature of what agencies and the festival were conceived to do. In a single week, Cannes should reflect and embody an agency’s year-round goals. Agencies entering their work in Cannes should reconsider throwing everything at the wall to see what sticks. Instead, we should honor the work that moves business, work that moves minds. With or without the existence of award galas and open bars, this should also be the primary output of agencies. Attendance at Cannes shouldn’t be an entitlement. Those that are selected to attend need to understand their role and what’s expected of them, whether it’s recruiting, building a client relationship, uncovering a partnership opportunity, or bringing creative inspiration and action back to the team on the ground. Just as a bonus is based on performance against goals, attendance at Cannes should be treated in the same vein. Meetings with such eclectic groups of people are hard to replicate. Make the most of it and create settings where product people and sales people can put their heads together. Innovation occurs at the intersections. 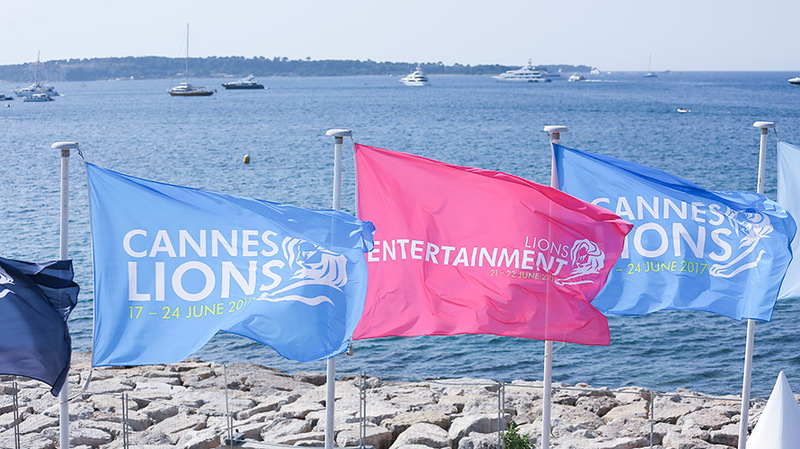 Based on these criteria, Cannes Lions can play an essential role in inspiring teams to go the extra mile to produce awesome work that moves brands and businesses forward. But like many good things, practicing moderation—and essentialism—is key to maximizing value and minimizing bloat. 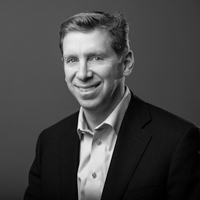 Bryan Wiener is Chairman of 360i.